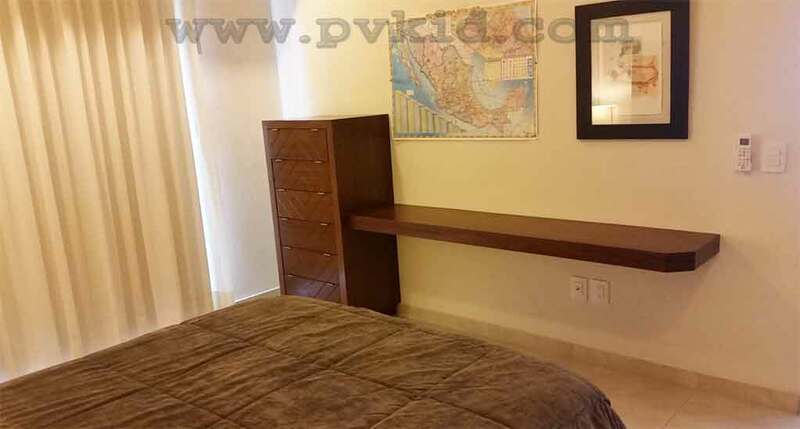 V177 505 is a one bedroom (Queen bed) condo located on the 5th floor in the brand new v177 development! 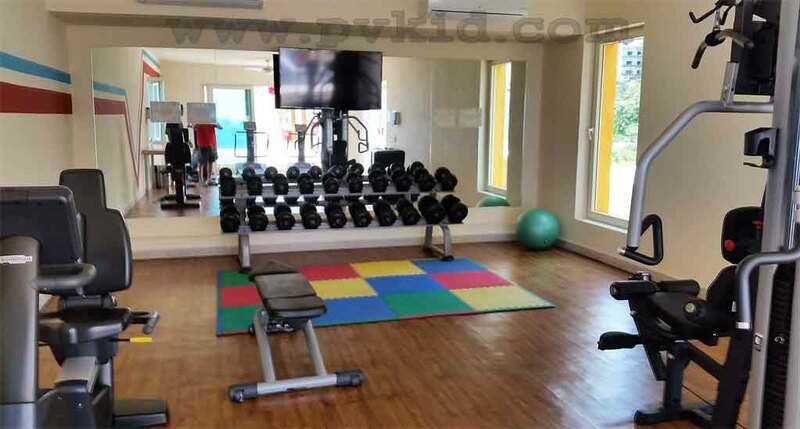 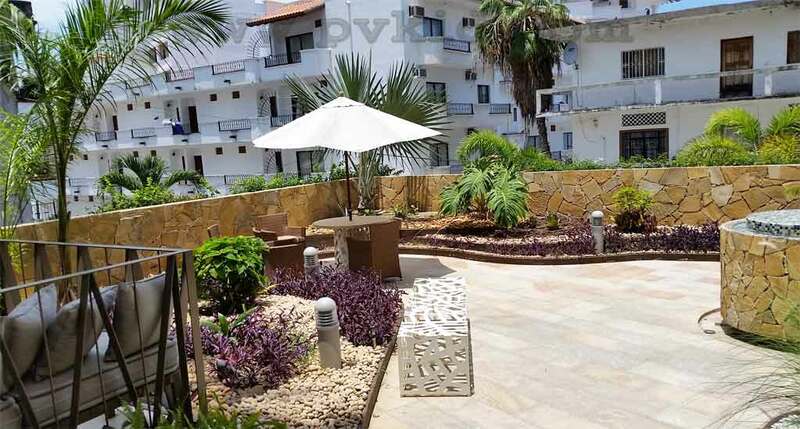 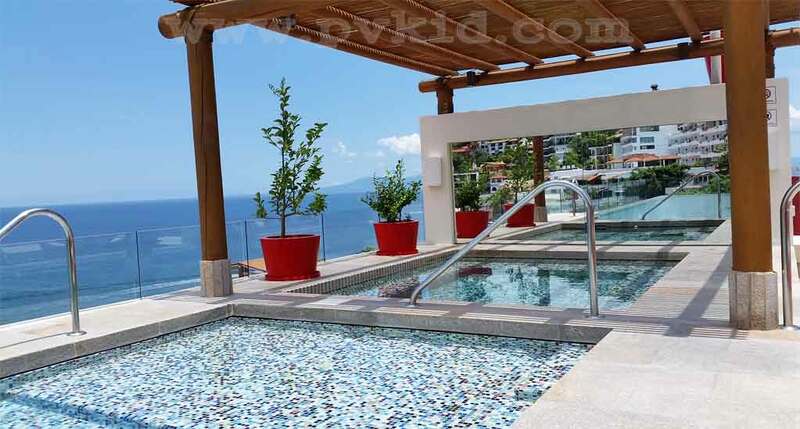 Finished to a high standard, this condo offers everything a holiday goer must have!. 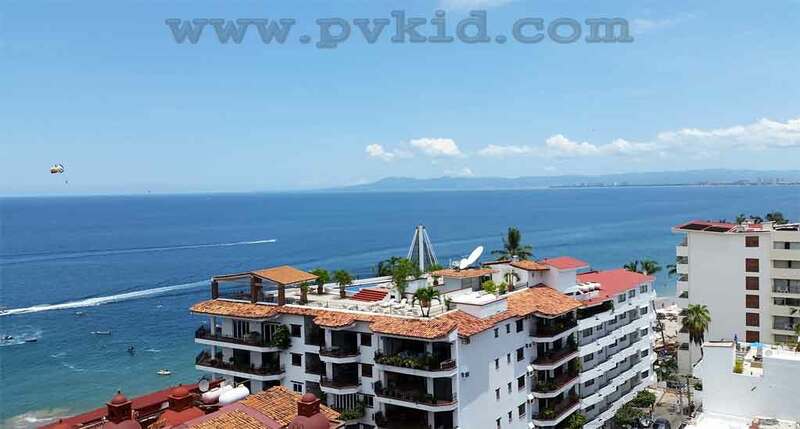 Being on the 5th floor this condo offers views of the beach, mountains and streets around the condo. 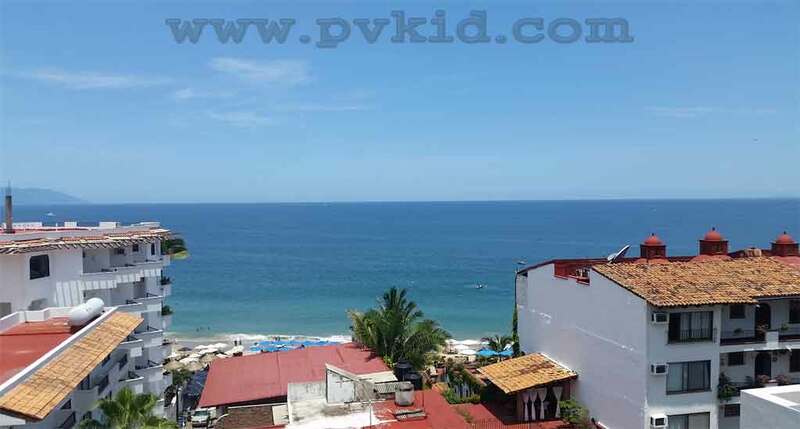 A short stone’s throw distance from the beach, amides secluded restaurants, bars as well as the more popular vibrant community. 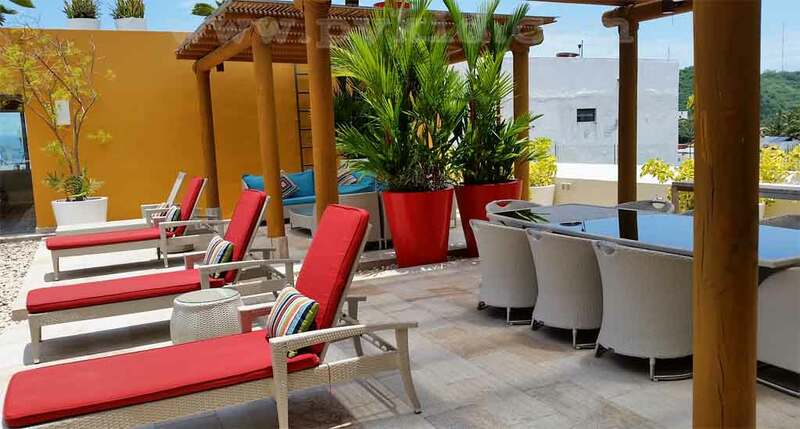 There is a plethora of markets stalls, fashionable boutiques for all tastes, corner shops to meet catering needs you may have as well as cosmetic and pharmaceuticals products of all types! 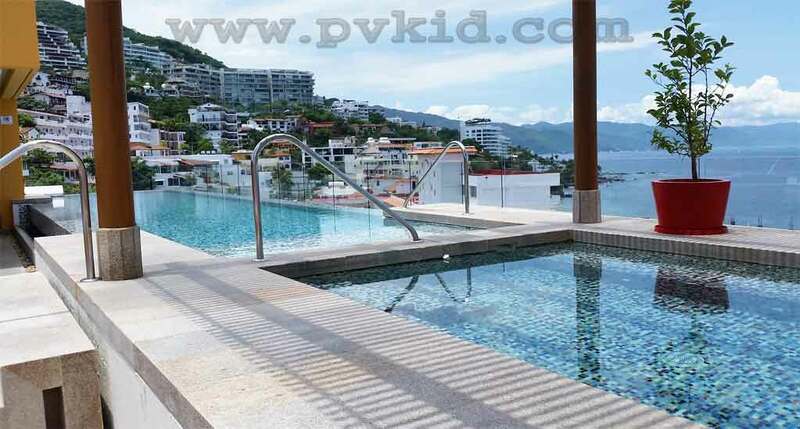 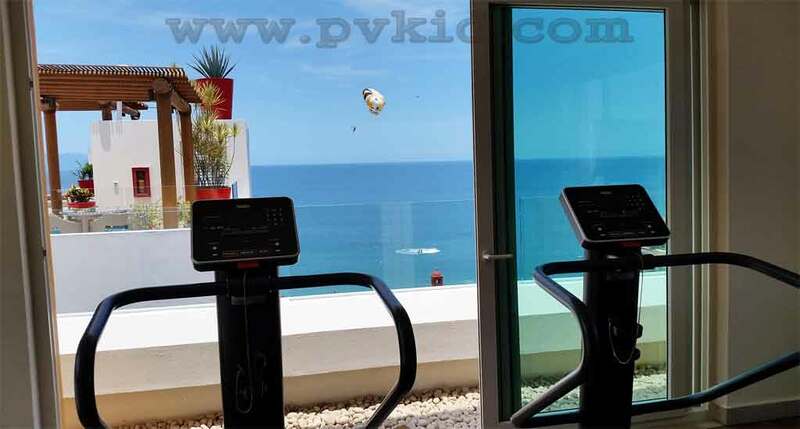 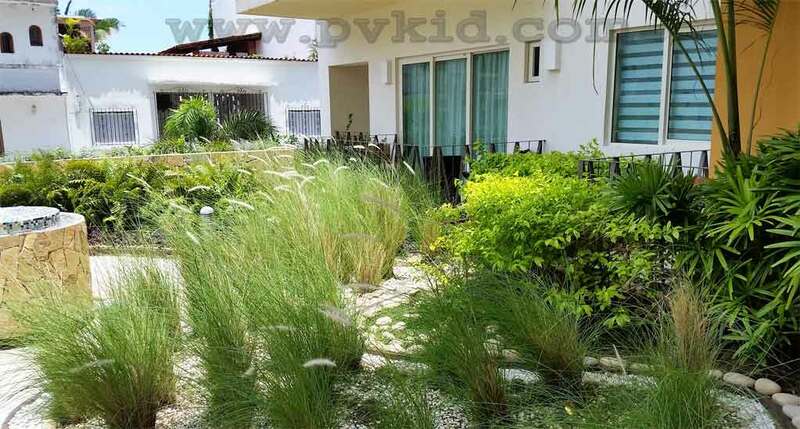 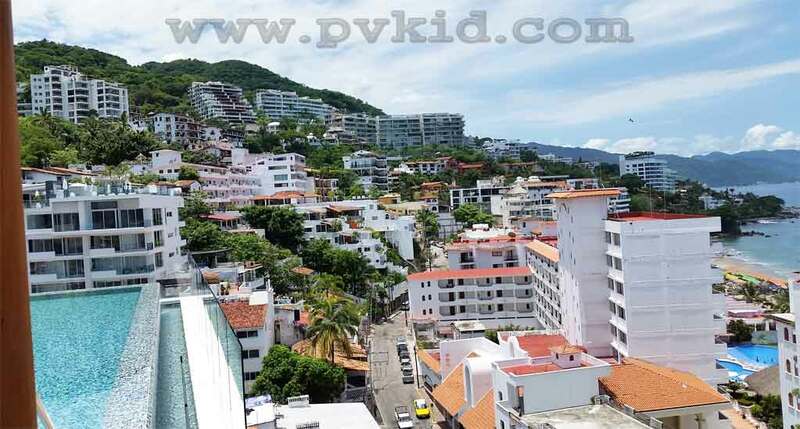 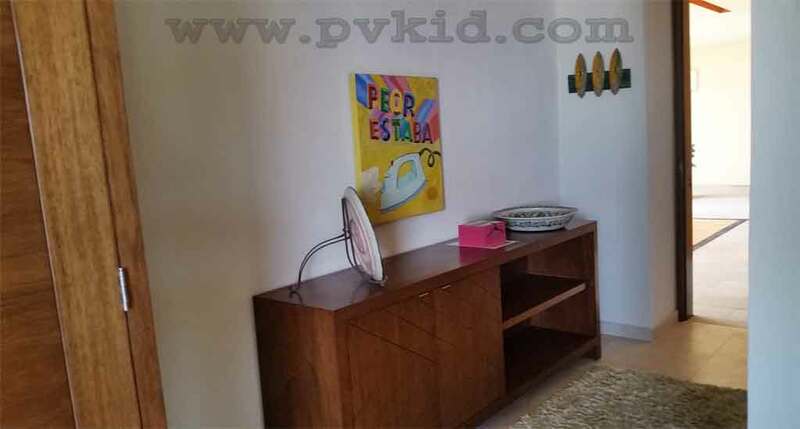 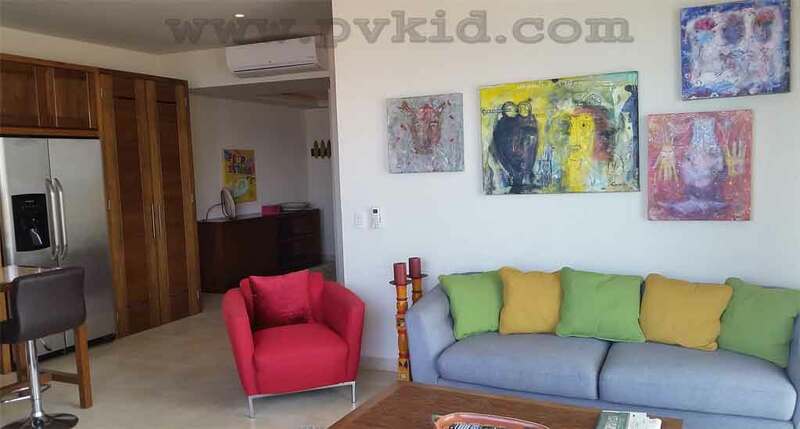 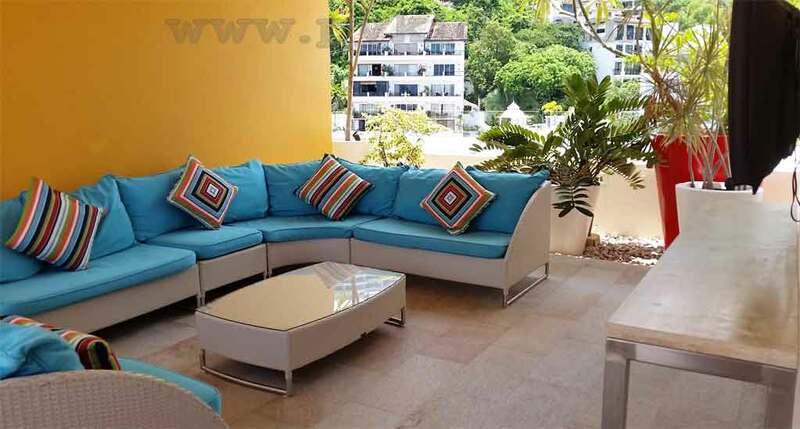 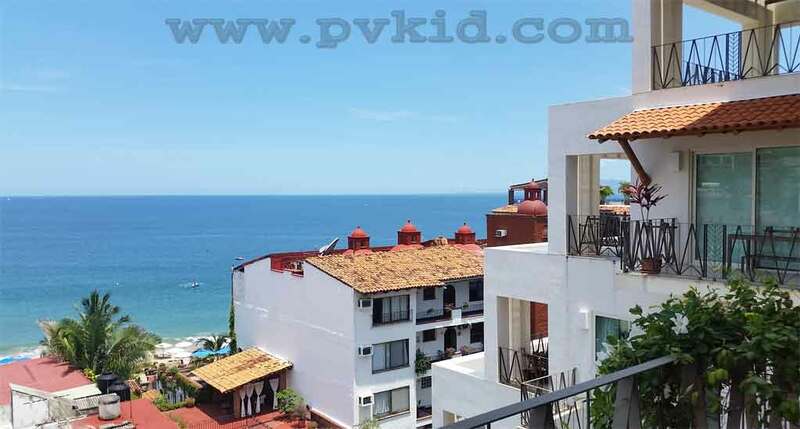 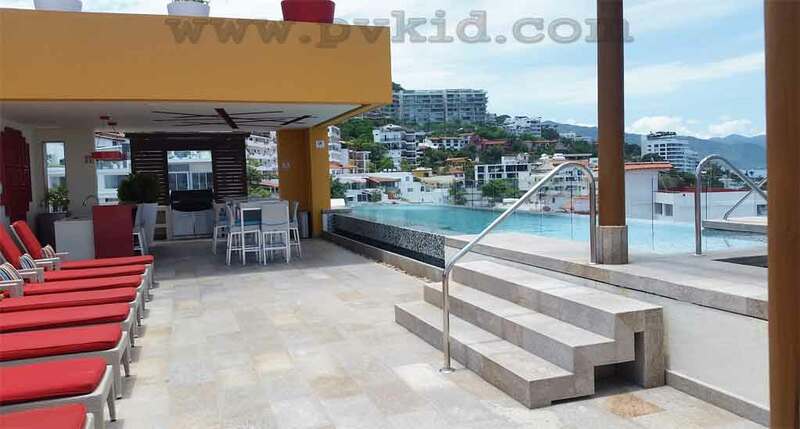 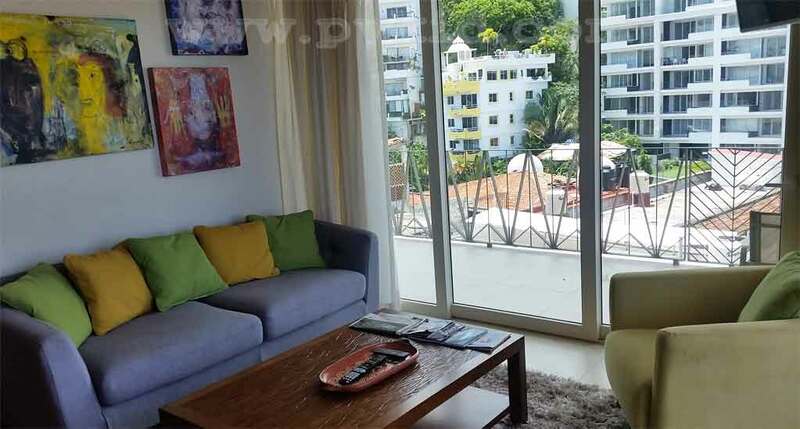 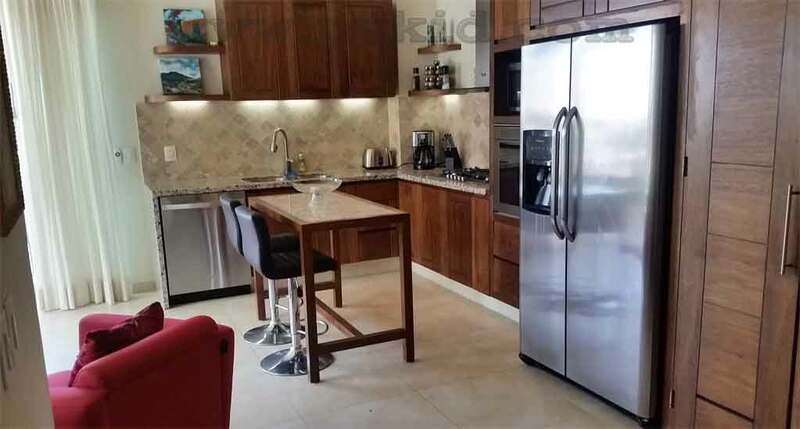 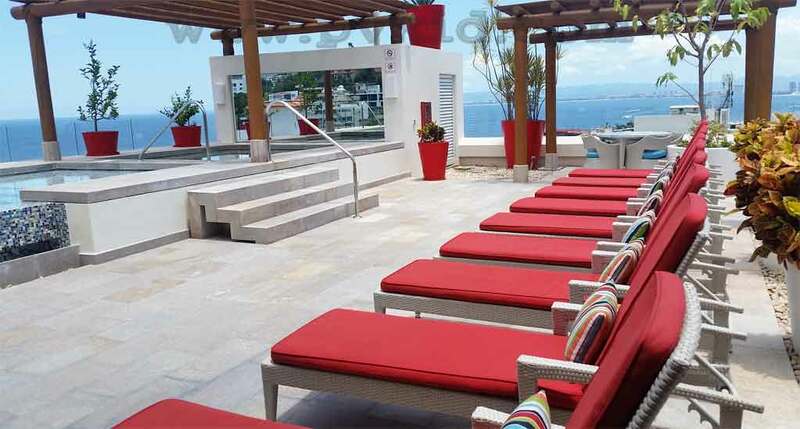 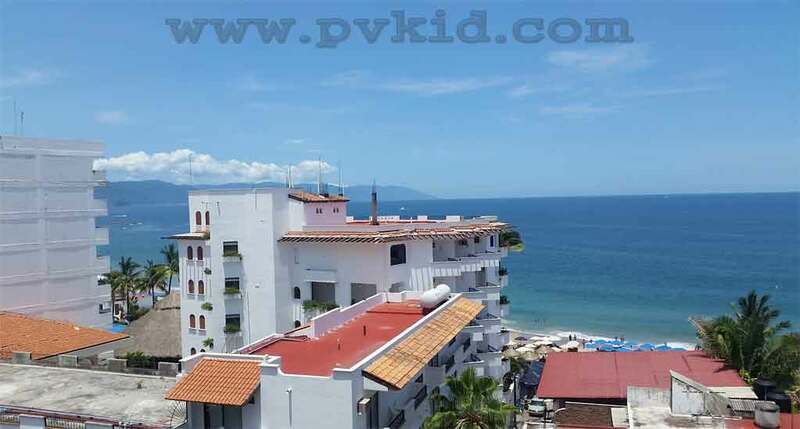 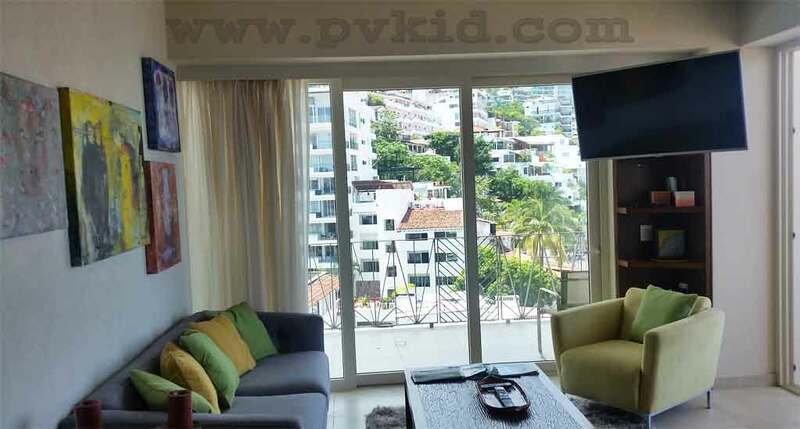 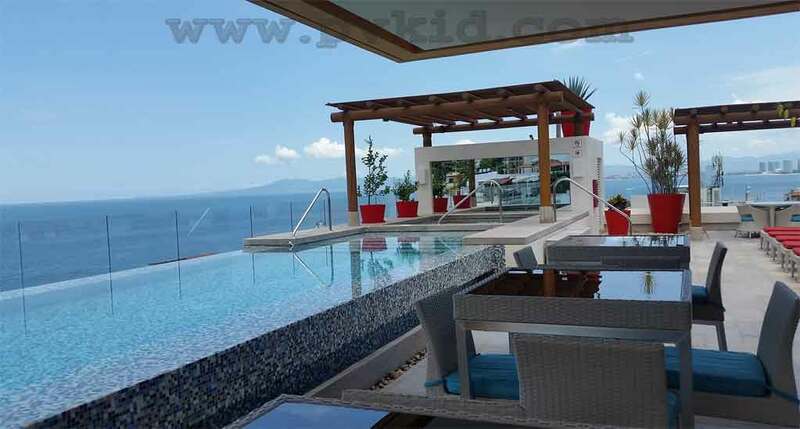 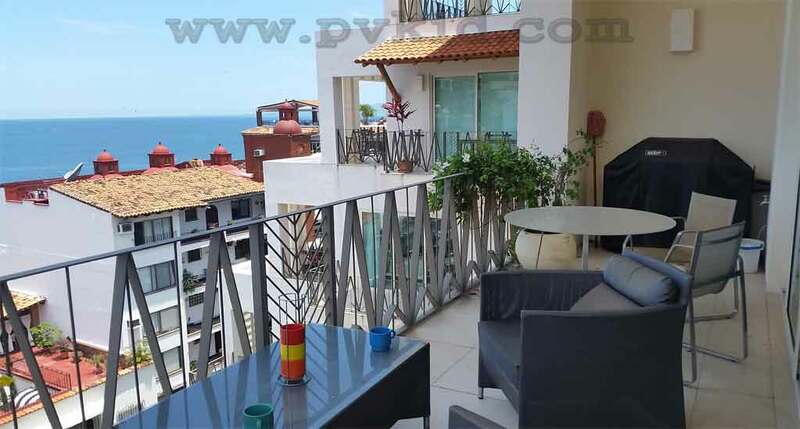 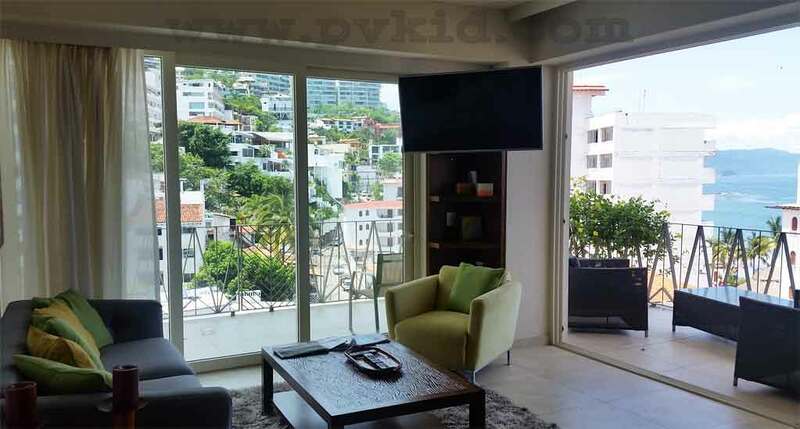 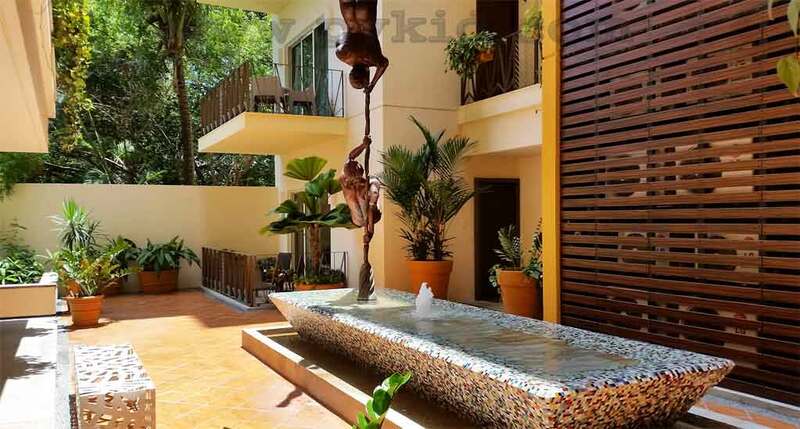 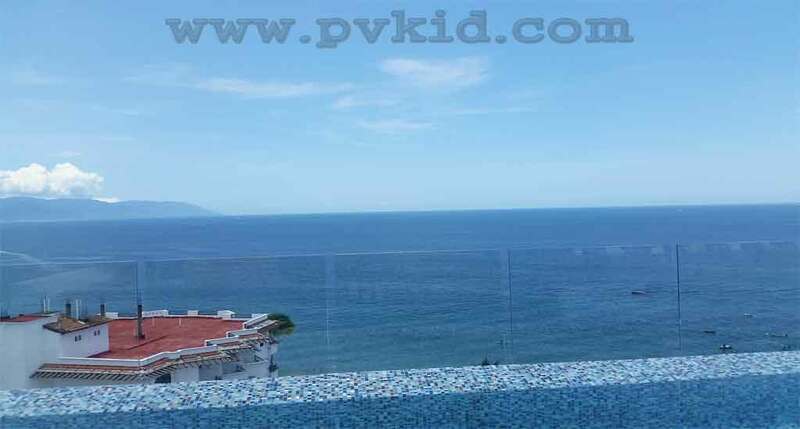 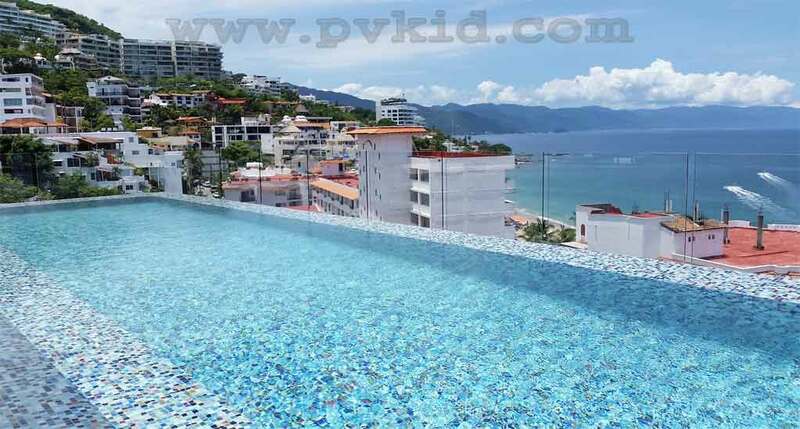 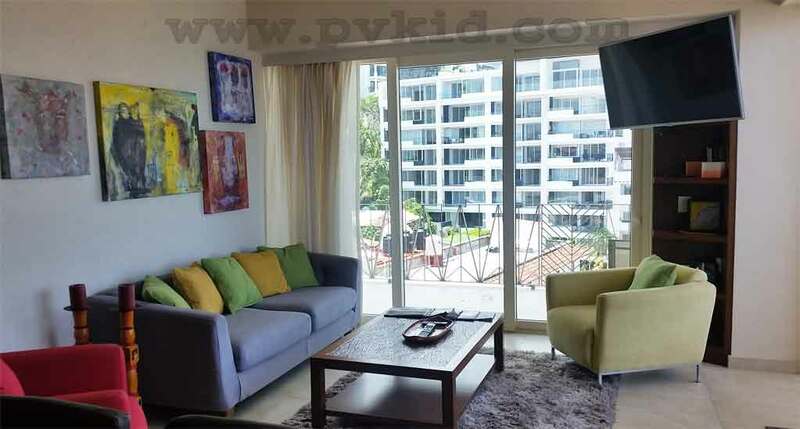 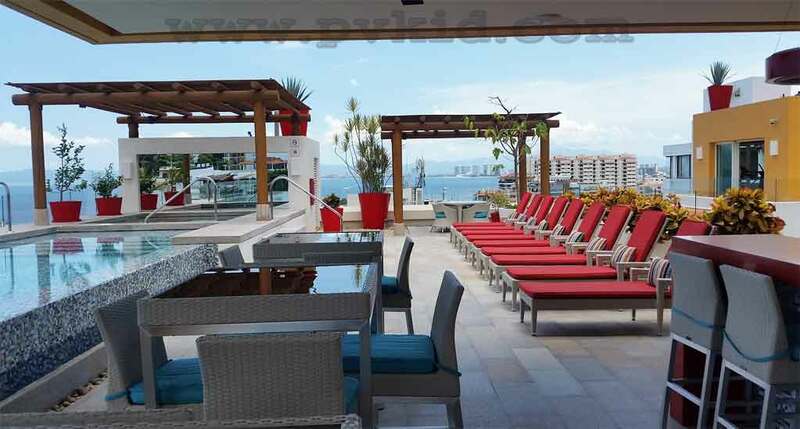 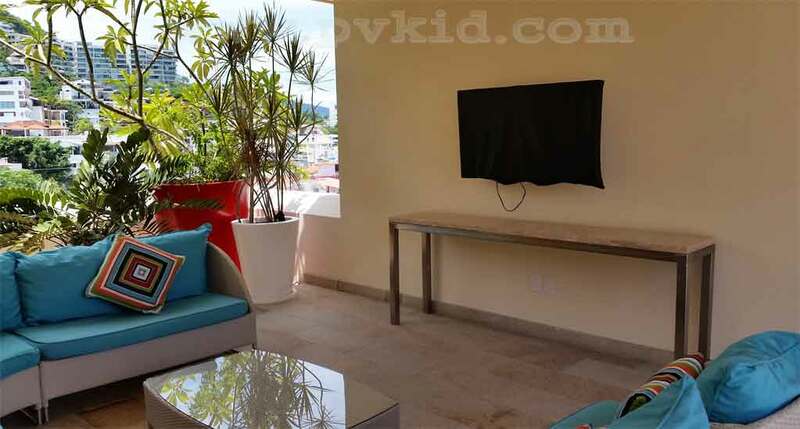 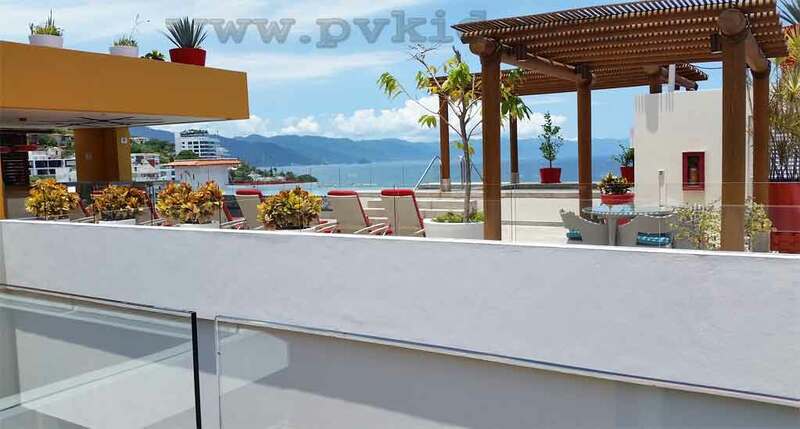 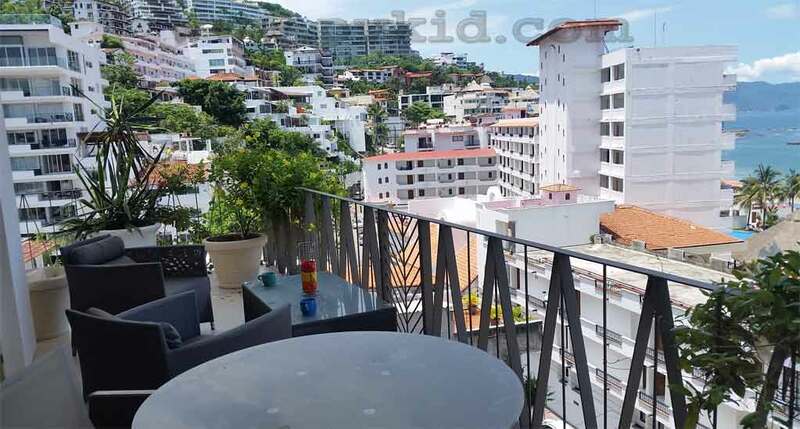 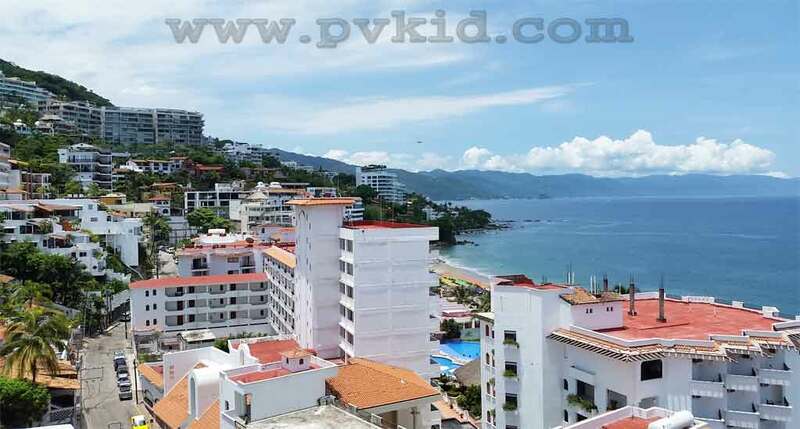 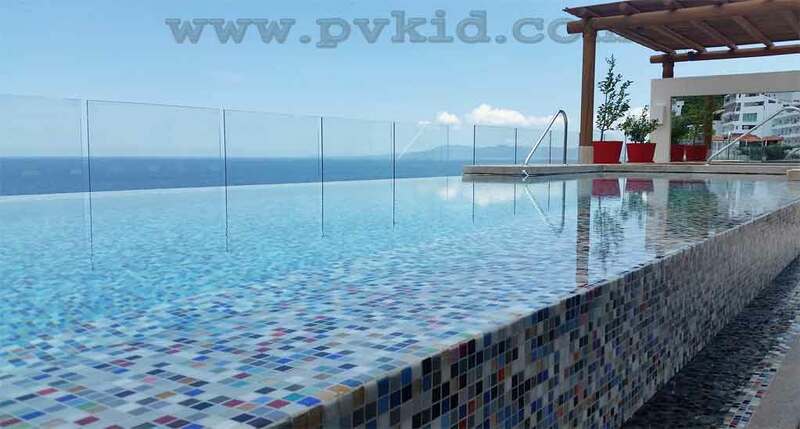 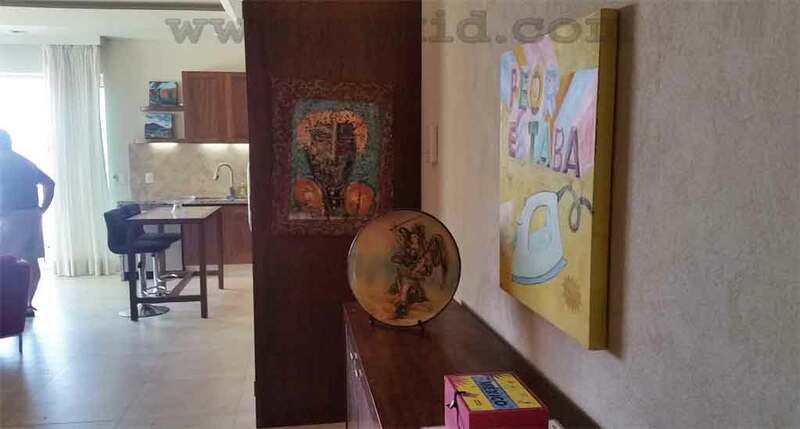 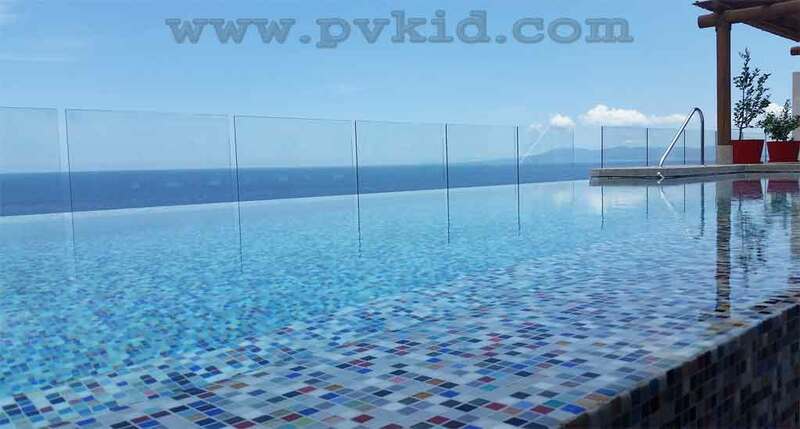 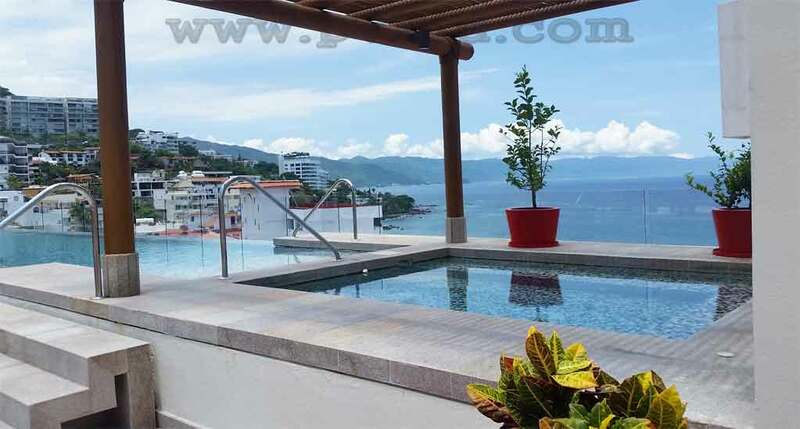 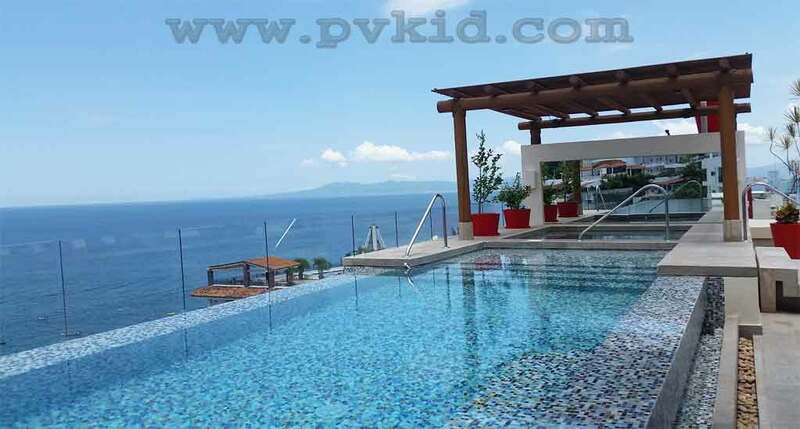 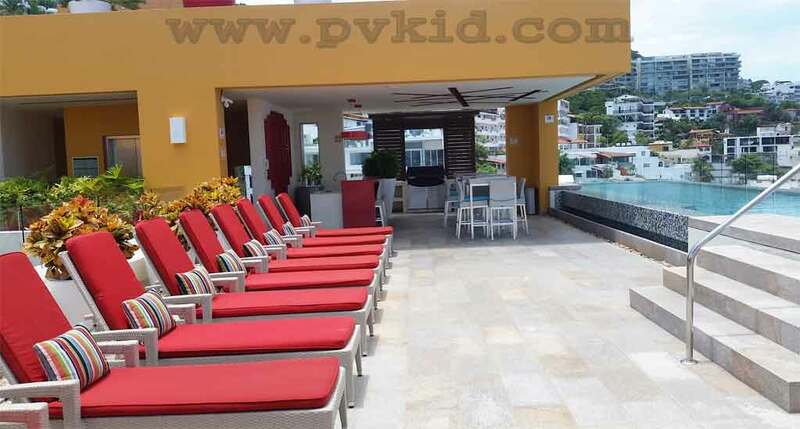 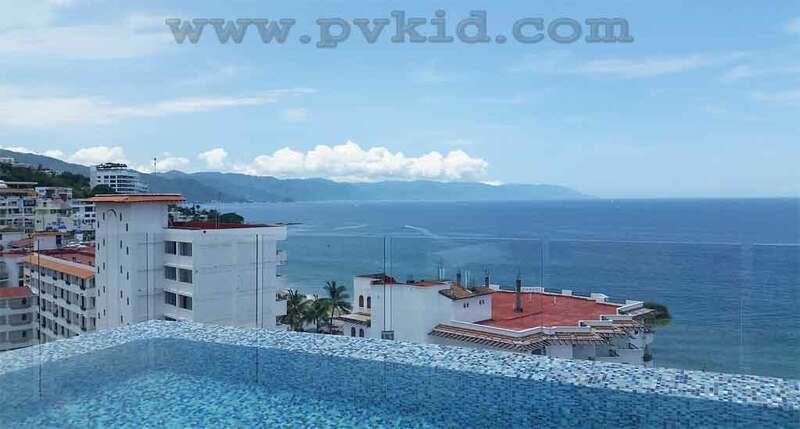 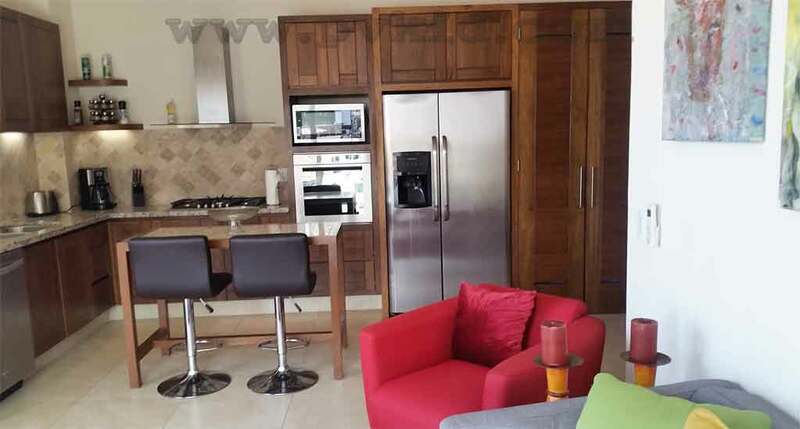 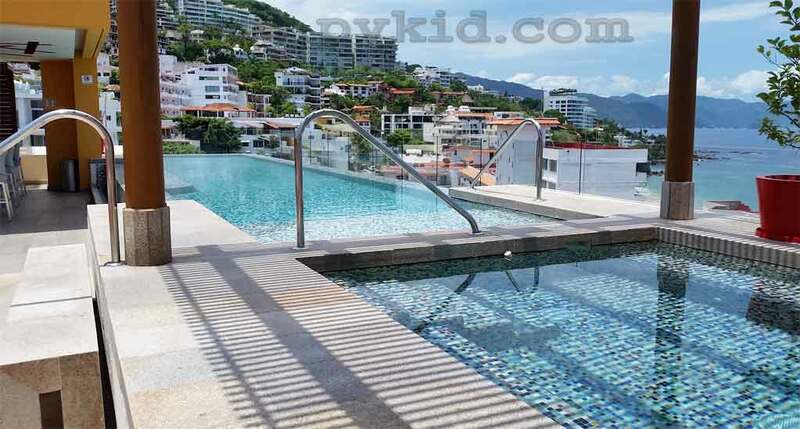 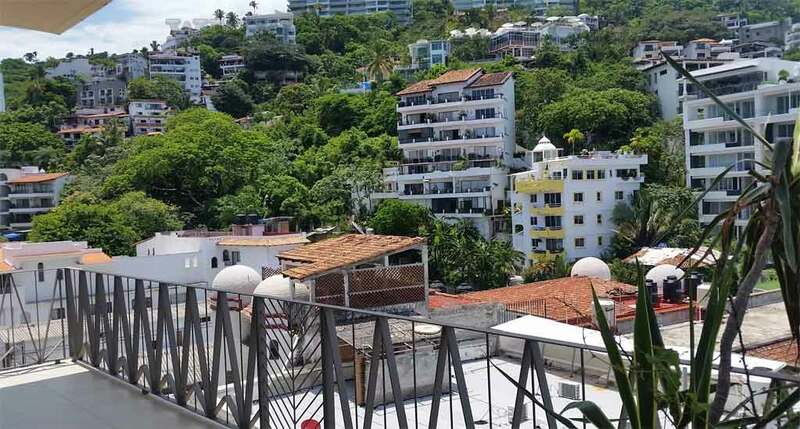 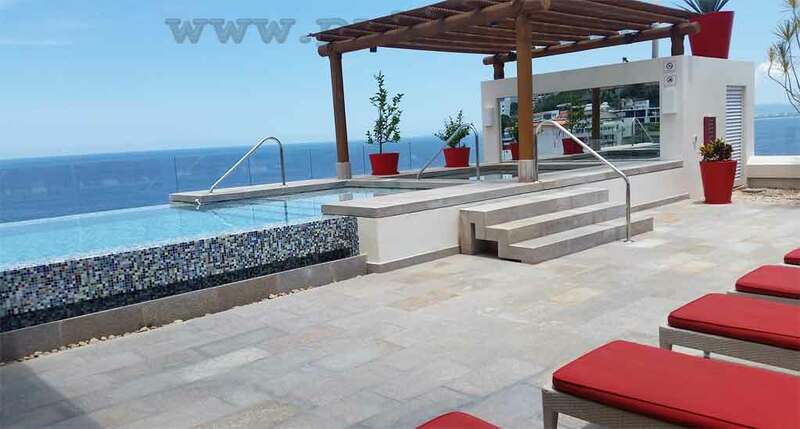 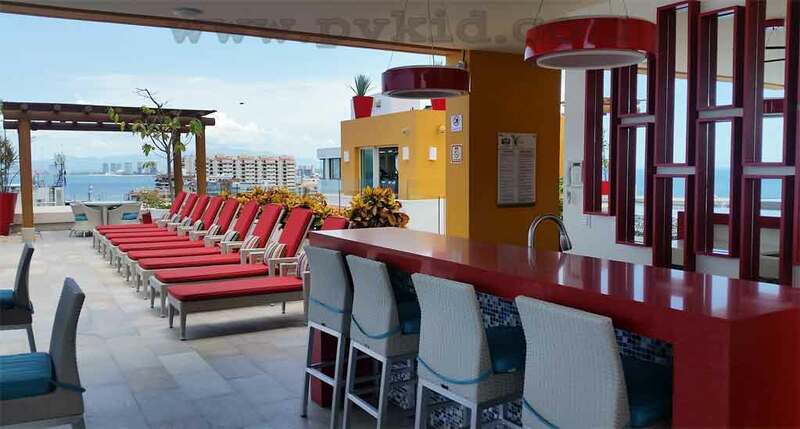 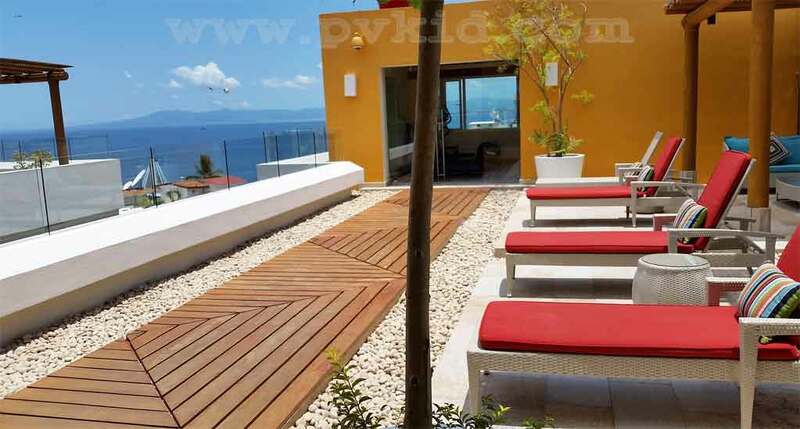 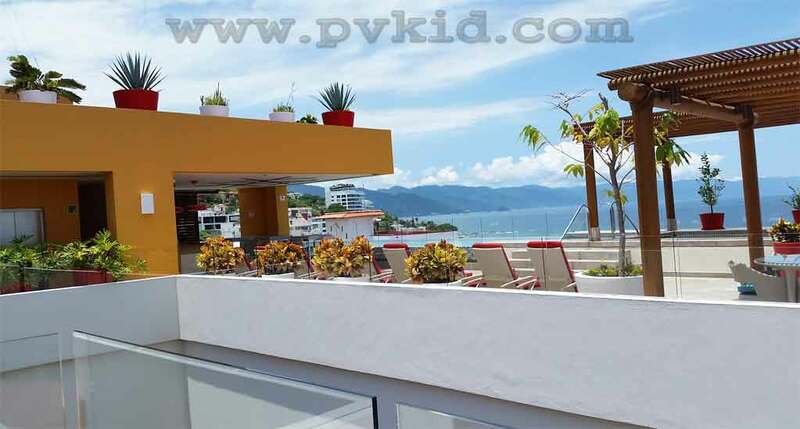 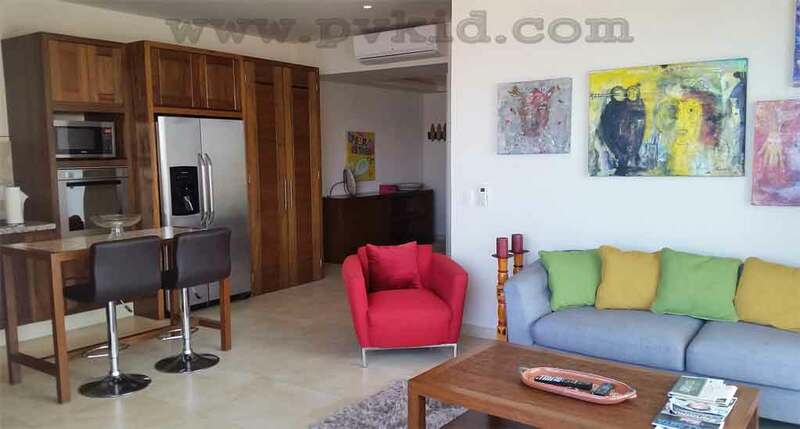 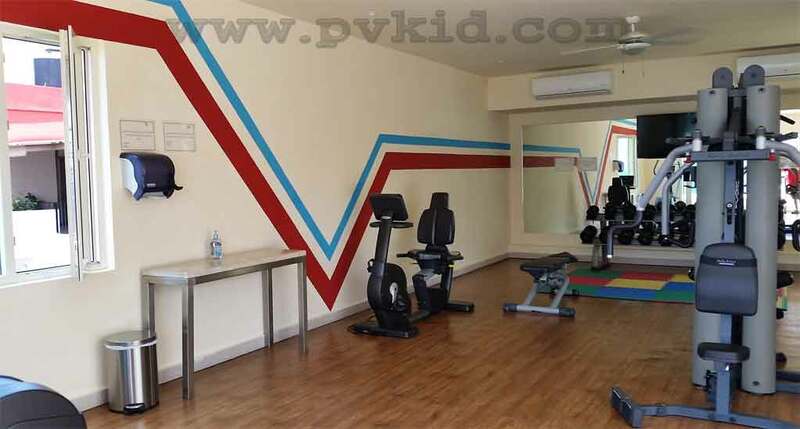 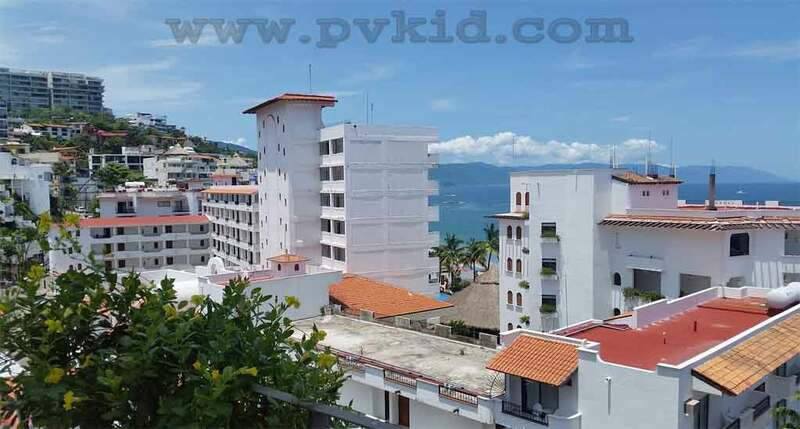 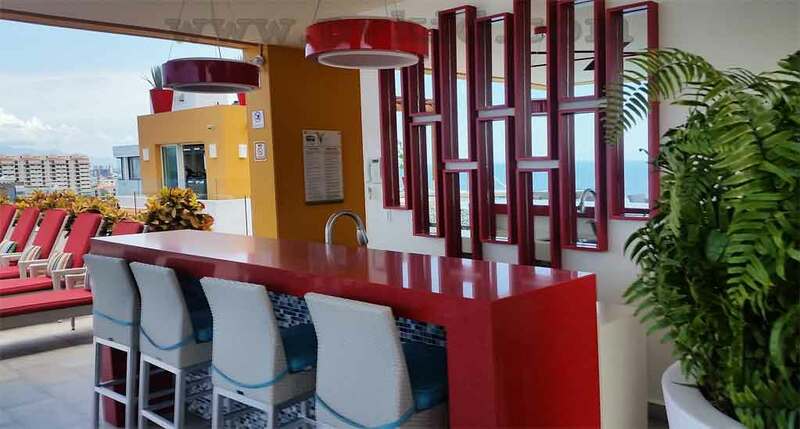 Address: AmapasEmiliano Zapata, 48380, Puerto Vallarta, Jal.